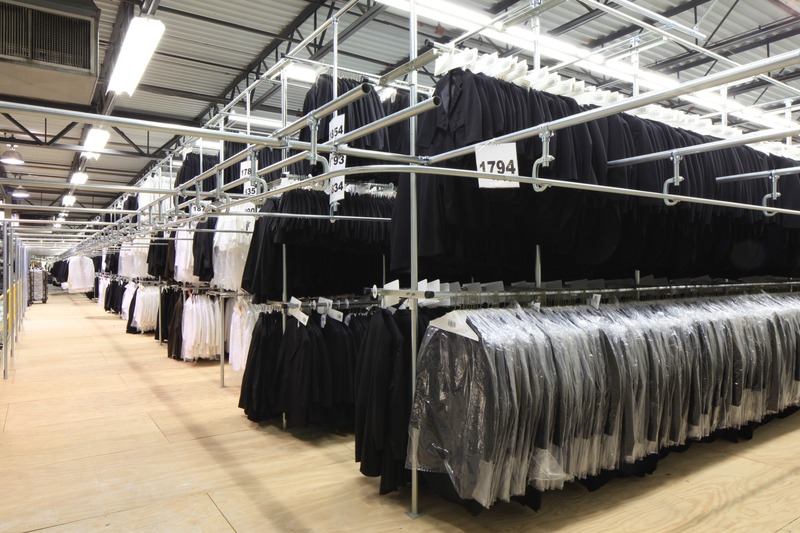 Madison Construction performed Design-Build service for The Men’s Wearhouse Addison Distribution Facility. Vital building upgrades were needed to increase capacity ahead of the Spring Prom Season. 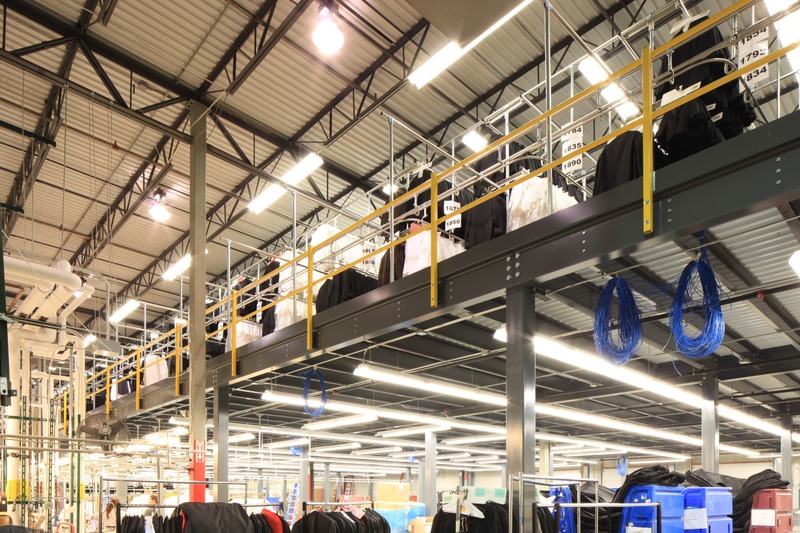 Upgrades included mechanical systems, additional storage space, elevator modernization, densified concrete floors, modified truck docks, lighting and life safety upgrades. One vital key to the success of this renovation was the superior phasing plan. 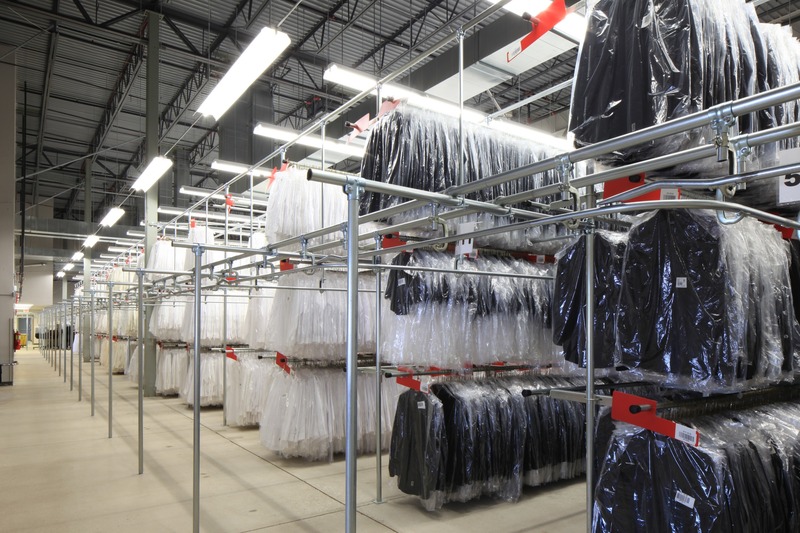 This facility, which processes thousands of rental tuxedos annually, remained fully operational for the duration of the renovation.